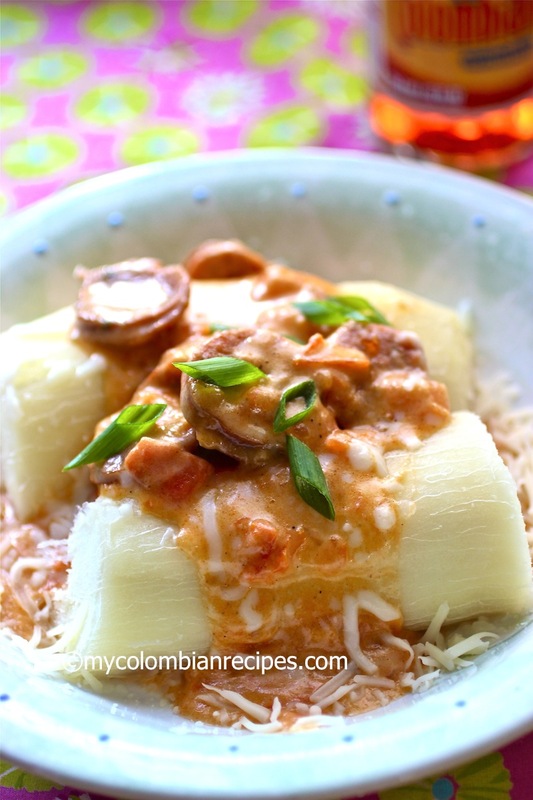 This Yuca Chorriada con Chorizo is a variation of the popular and traditional Colombian side dish Papas Chorreadas. 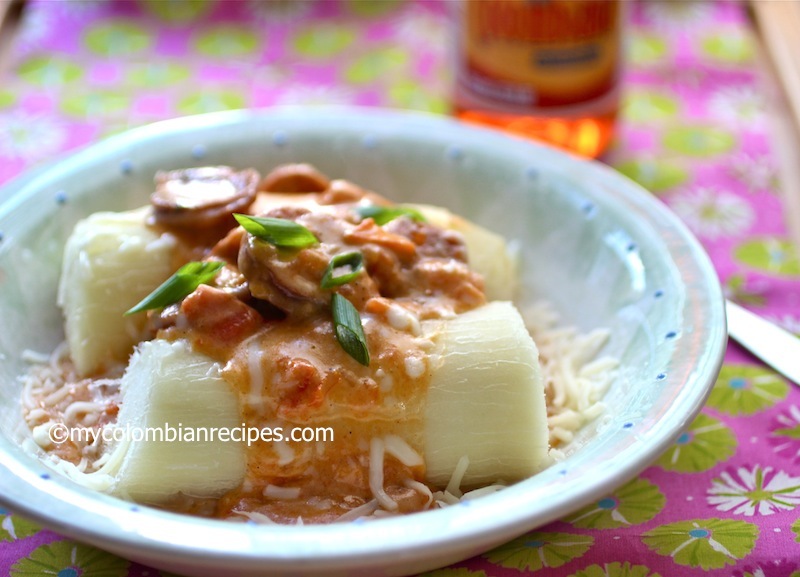 If you are not familiar with this dish, it is simply partially peeled and cooked small red potatoes, served with a creamy tomato, scallions and cheese sauce. Here is my recipe for Papas Chorreadas that I posted a long time ago. 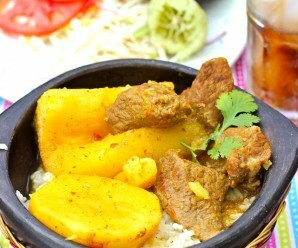 The name of this dish comes from the word “chorrear“, which means “pour” in English. 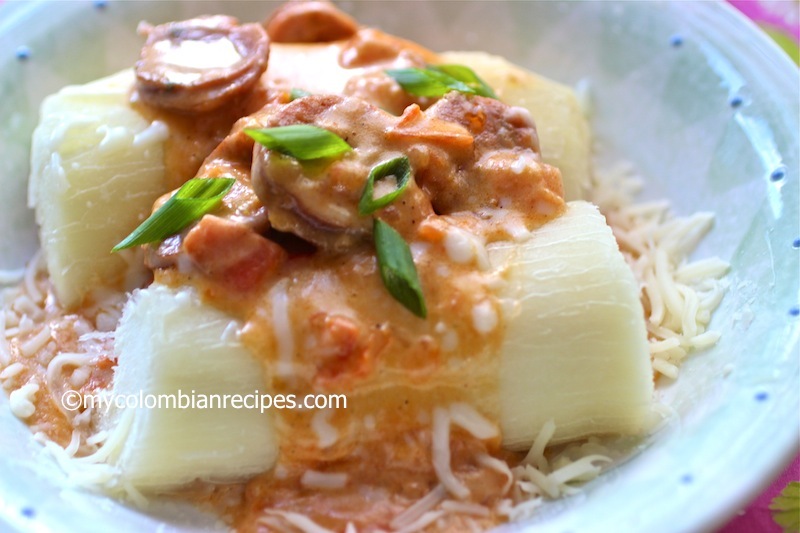 Papas Chorreadas is one of my favorite Colombian side dishes, and my idea was to create a variation of the dish using yuca (cassava) and Colombian chorizo. 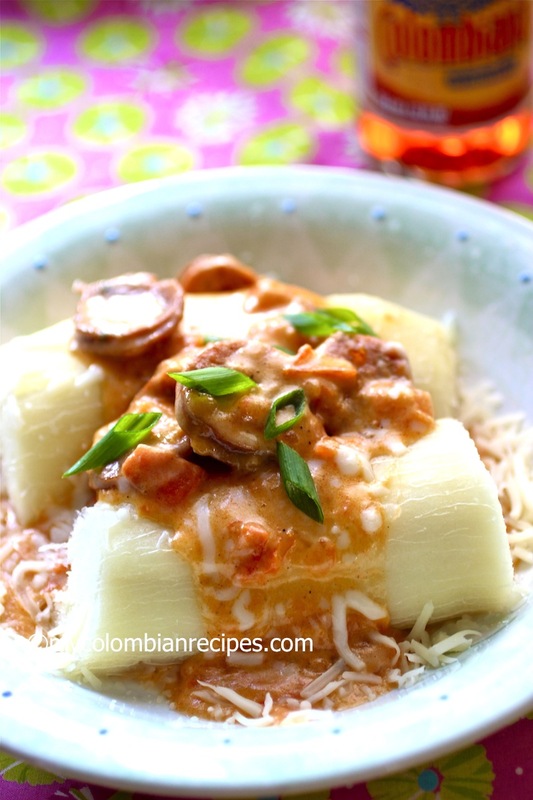 Sometimes I make variations of traditional Colombian food and it turns out bad, but sometimes it turns out as I expected, or even better, and this is what happened with the Yuca Chorriada con Chorizo. 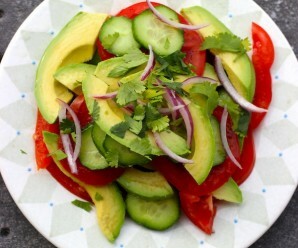 It is very simple to prepare and extremely appetizing, and great as a side dish to meat, poultry or fish, but it can be a complete meal on its own. For a meatless version, just omit the chorizo. 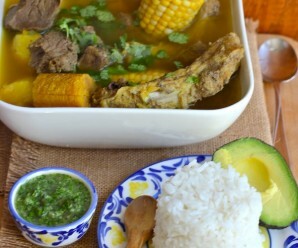 Place the yuca, water and salt in a medium pot. Cover with water and bring to a boil and cook about 30 minutes or until tender. Drain and set aside. While the yuca is cooking, heat the oil and butter in a frying pan over medium heat. Add the scallions and tomatoes, stir and cook about 7 minutes. Add cumin, salt and pepper. Stir and cook 2 minutes more. Add cream and cheese. Mix well and turn down the heat and cook for 3 minutes or until cheese has melted. 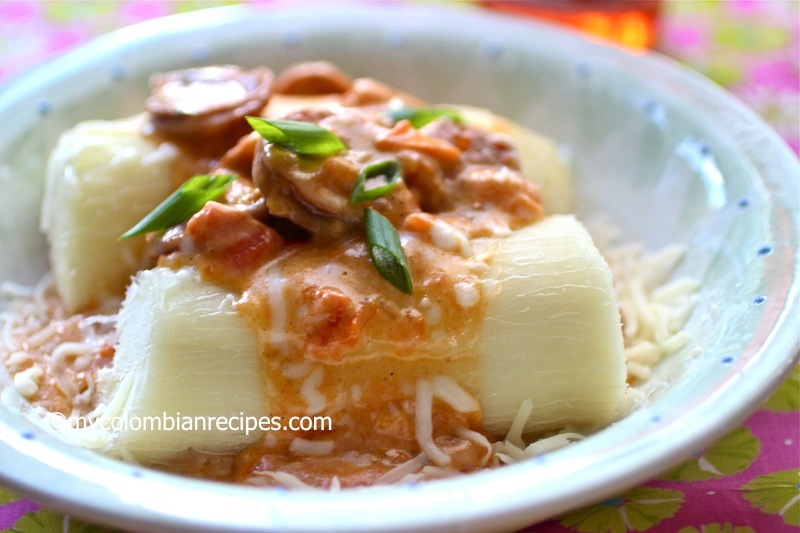 Place the yuca in a serving dish, add the chorizo slices and pour the sauce on top. Serve it warm and garnish with scallions. That sauce looks awesome!!! The chorizo is a nice plus! Any recipes with whole wheat rice? or healthy ones???? That really brought back memories of my childhood…. 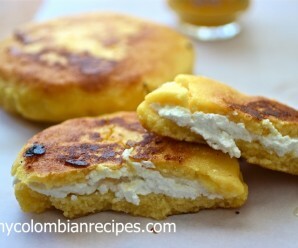 Yuca chorreada sounds wonderfully delicious.